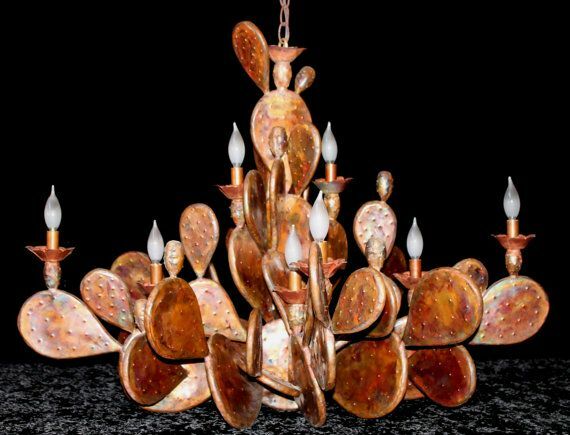 Like minimalism and baroque motifs that seem to regularly reinvent themselves, botanical stylings are branching out in novel directions. 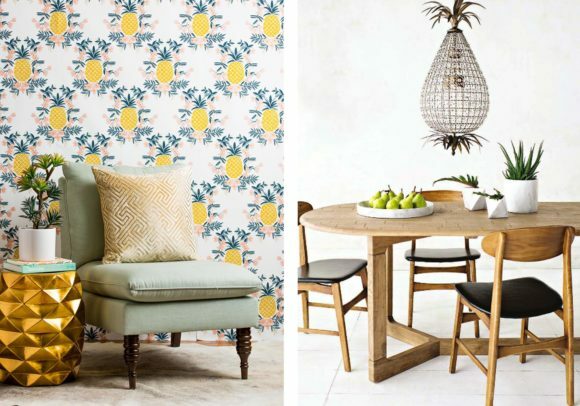 First we had florals; followed by palm leaves that led the way to full blown tropicalia. Then botanical looks moved to succulents and… The new floral? 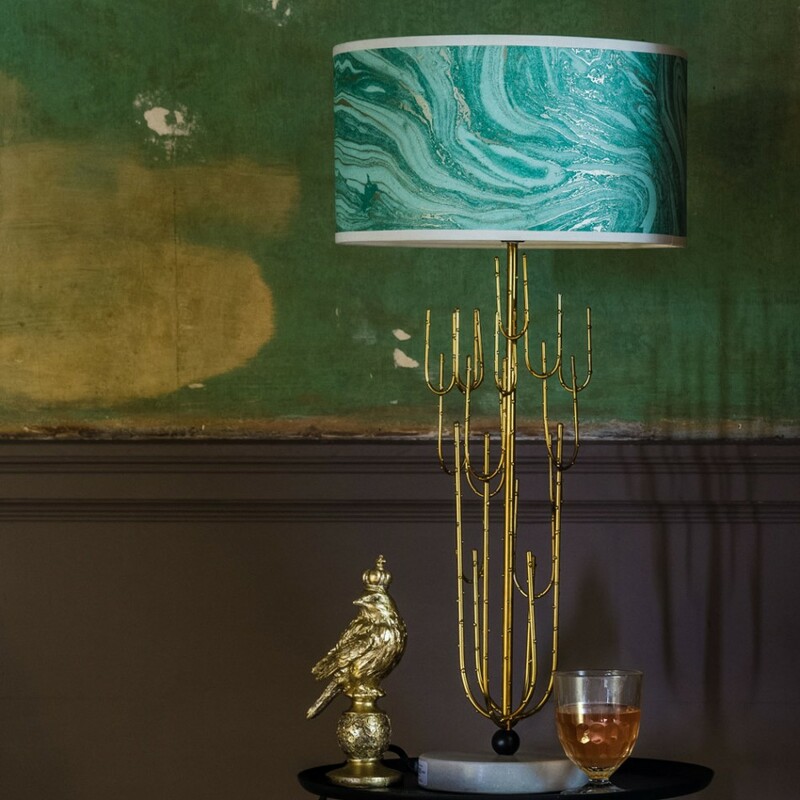 The cactus –so start gathering cacti of all sizes, from totemic to ornate, from lighting to decor and bedding. Replacing the palm trees and all things tropical of last year, cacti are the must- have mother-nature-derived motif of choice for 2017-18. As evidence, just look to the cactus offerings from Australian brand Sunnylife such as the brand’s cactus neon lamp or Aimee Walker’s Phantasmagoria collection where cacti the size of skyscrapers repeat on wallpaper. 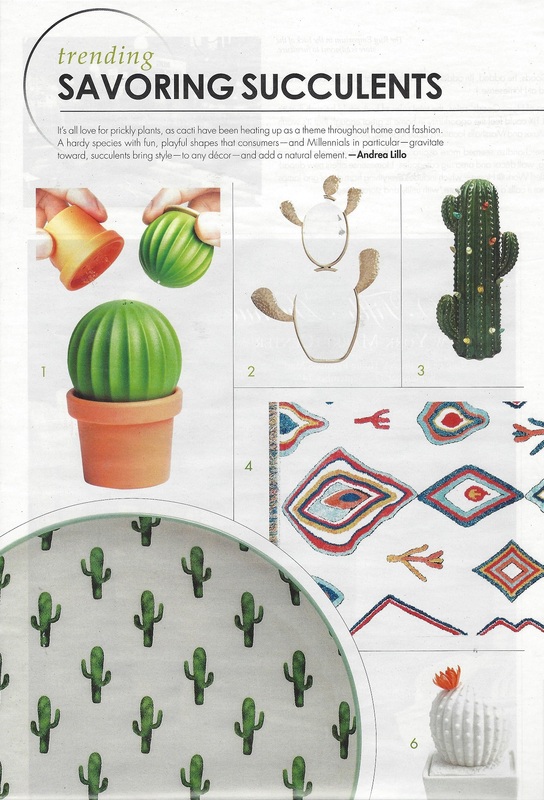 We’re seeing cactus tattoos, a resurgence of nemadji pottery and other desert-inspired home décor, too. Cactus motifs have also appeared on the runways, in collections by Jeremy Scott and Kenzo. 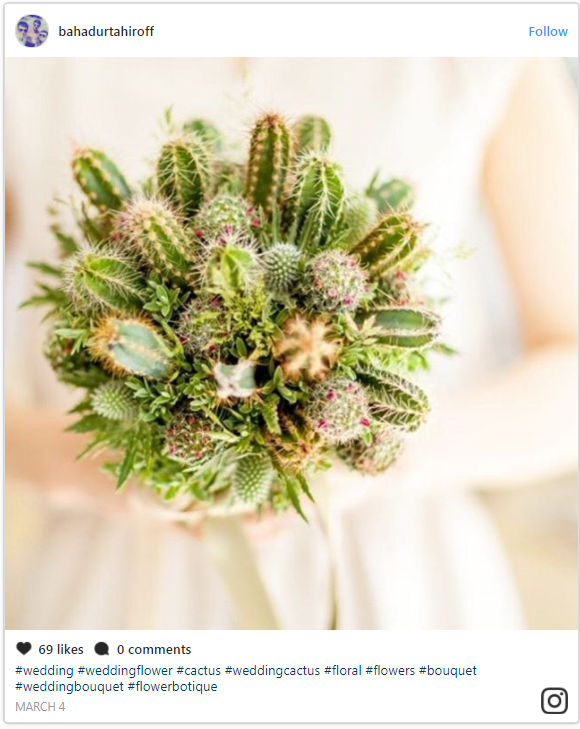 Not to mention, cacti are quickly becoming a must-have for the trendiest brides. The pineapple as a design motif was something Trend Bible featured in it’s 2016 Tropical Oasis brief, influenced by the lingering attention from the 2016 Brazil Olympics, the growing interest in South America and Millennials desire for fun, playful motifs. 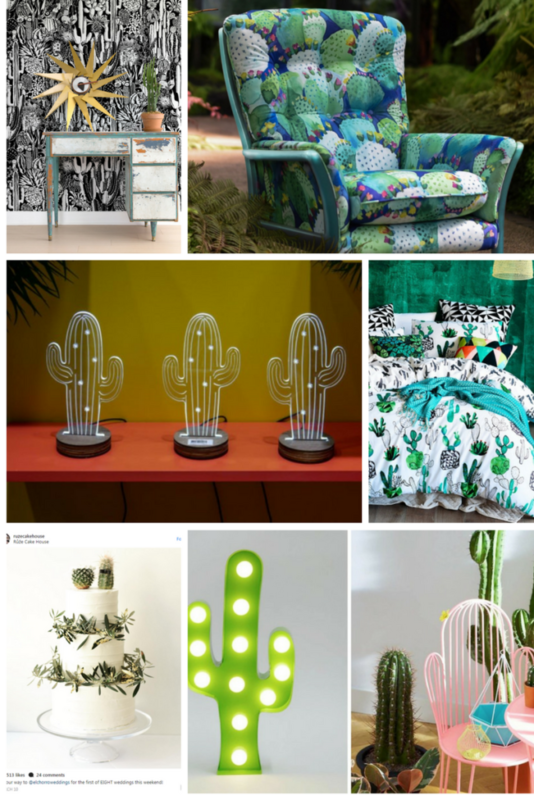 It’s no secret that Millennials are a bit obsessed with succulents, now it seems they are zeroing in on the cactus. Since cacti can survive in tough conditions, they seem like a fitting symbol in these crazy times..